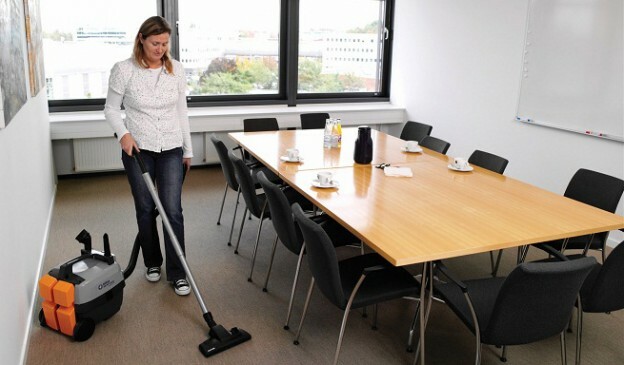 So you have decided you need to take on a cleaning team for your office/property? It’s important for you to make sure you find an agency that works for you, or helps you understand exactly what you need. Here are a few questions you may want to raise or ask yourself when you have a new potential cleaning company ready to work with you. 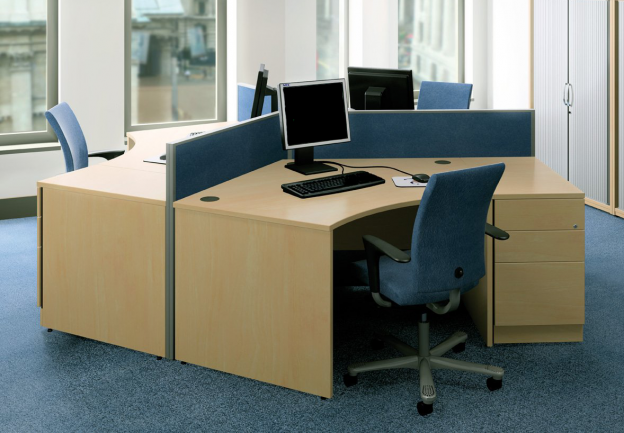 If your office has carpet fittings, then more often than not you will find yourself cleaning up messes constantly. 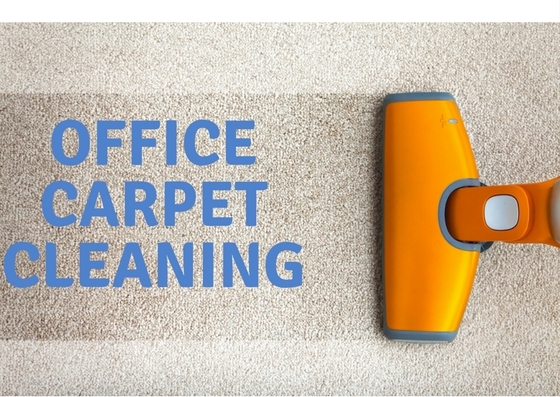 This can be incredibly time-consuming, and that’s without factoring in the additional time it takes for the carpet to dry, so its most likely a job that will keep being put off. Unclean carpets can not only be an eye-sore but can potentially be very hazardous to employees. Dirty carpets are perfect for harbouring germs, parasites and dust. The importance of office cleaning cannot and should not be understated, both from a hygienic, and presentation viewpoint. As the property gives off the best impression of your business, clients and partners will be less inclined to collaborate with you if your office in unkempt and dirty, and your staff can lose motivation in bad working conditions. 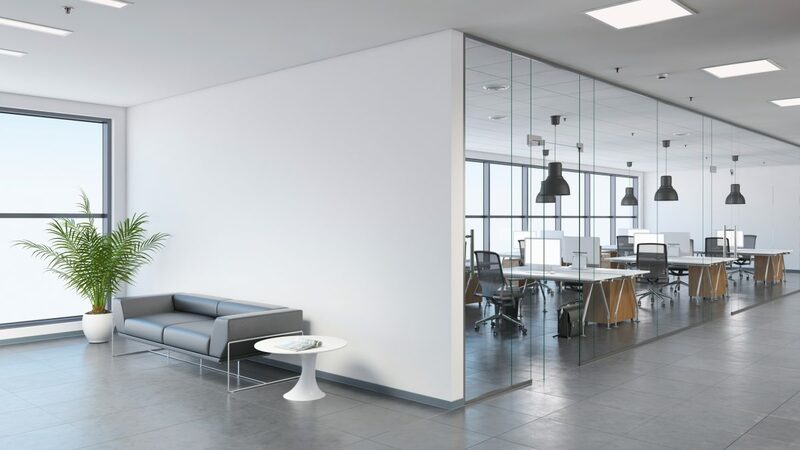 While you can continue to carry out the task of cleaning yourself, the best way to keep your business environment in the best possible condition is to hire professional office cleaners, ensuring that the job is done correctly and at the highest standard. 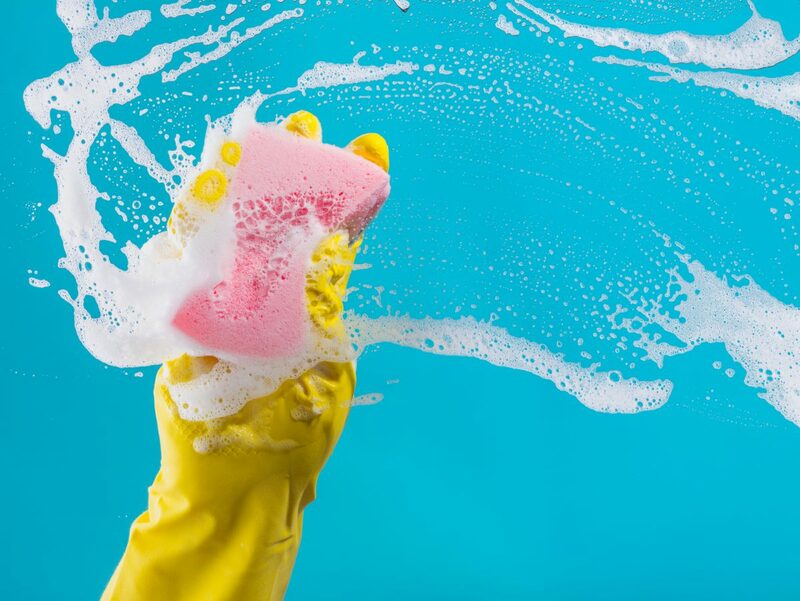 Cleaning can be a chore, both literally and figuratively. However, it is fundamental. 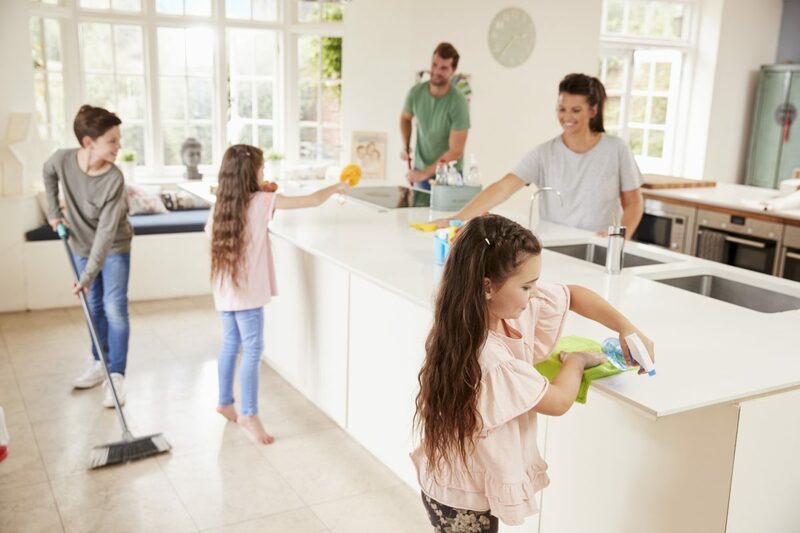 Having a clean environment around you allows you to have both a healthy and happy mind and body. Remember, simple tips such as throwing open the windows and allowing fresh air into your home makes all the difference! Whether it is at home or in the office, clean surroundings brighten up your day and can maintain or improve health. Below, we have constructed a detailed spring cleaning checklist for you to refer to when tackling the clean. Although it may look daunting, for the most part, these tasks are fairly quick and easy to complete. 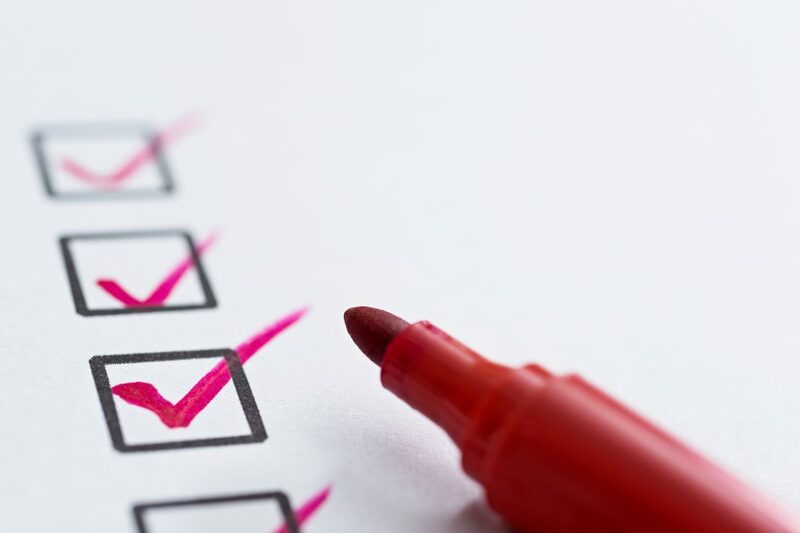 So if it is time for the weekly household duties of cleaning from top to bottom, or you need to give your office a bit of TLC, you can follow this straightforward checklist to help you along the way! Nearly all businesses can face a number of challenges during this time of the year. Britain’s unpredictable weather will make it difficult to predict whether employees will be showing up to work – these are likely to rise throughout the winter months what with the escalation of the common cold circulating. Autumn has brought along the changing leaves and with it, we are taking a look at our spring cleaning list and adding in some seasonal extras in order to prepare for the winter. Pinnacle Cleaning are sharing a checklist to help you with your autumnal cleaning habits! 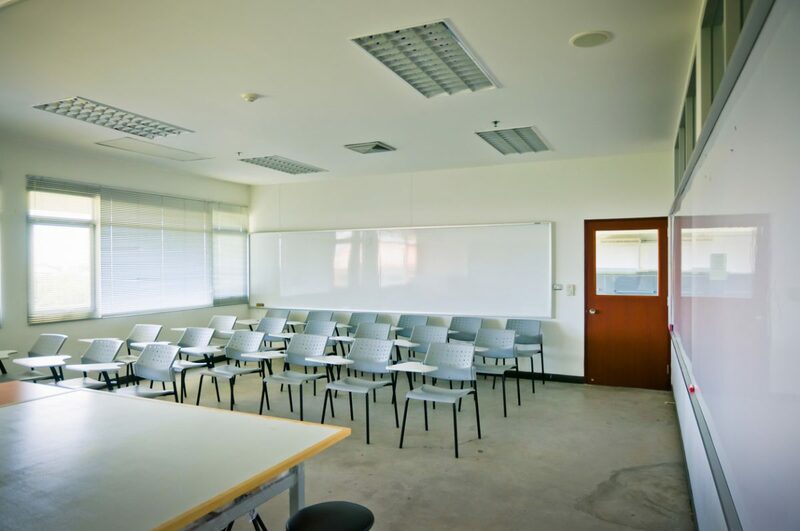 There are many reasons why hiring cleaning services is beneficial for your business.